I was not ready for Facebook. A laggard? Late to the party? Yes that was me; I remember how it happened too vividly. I was under a tight deadline, and I had just finished unsuccessfully testing the integration of a complex component on a custom system. The year was 2010. I walked over to the developer's cube and couldn't find him. I looked around the corner and saw that he had a smile on his face, hovering over the shoulder of one of our clients who was intently clicking his mouse and playing what looked like a low-resolution video game from where I was standing ten feet away. 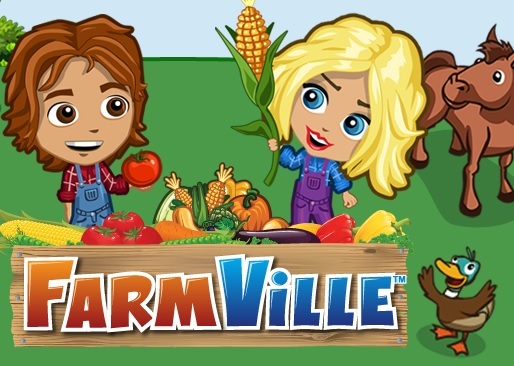 It was "Farmville" - a popular Facebook game; he then asked why I didn't have an account on Facebook and I remember feeling chagrined - I was the consultant, after all, and he was supposed to be the client who needed my help. He was chastising me for not already having an account on a social media platform. He patiently explained that he could share his grand-kids' photographs with others, and post "status updates." I wasn't ready to have my life on Facebook. The whole concept was distasteful to me and I didn't like the idea of posting all kinds of personal information about myself in an online application. I was suspicious of the fact that it was free and assumed (correctly)1 that my information would be sold or shared without my consent. 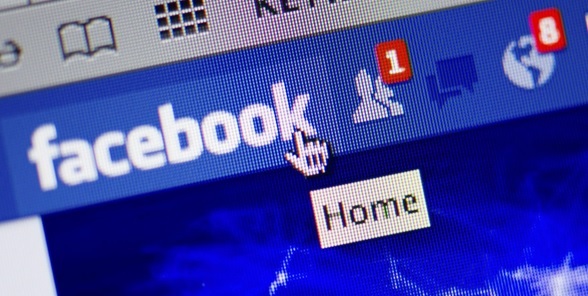 Facebook is an example of technology - the possibility of being able to do something - arriving before all of the resulting sociological and economic impacts can be understood. The Internet itself is an even better example than a specific application like Facebook, and if you look back at the years between 1994 and 2001, you'll see that the technology was there from the start before recognition of the opportunities and impacts on people and businesses. And now we have crypto-currency. The technology was created and put into place with Bitcoin in 2009 3, so you may ask yourself "Hasn't crypto been around for a while - eight years, in fact?" Isn't it now considered "old" technology? Not even close. If you look at the Internet - and it took approximately seven years for some of the applications and impacts to fully mature until we achieved Google and Amazon - you'll realize that "the Internet" was easy for people to understand. The concept itself - computers communicating with one another to share information in a "web-like" fashion - was revolutionary, but it was also explainable to non-technical people. Not so with crypto-currency. I'm a veteran in crypto, and yet I've never made time to read through the Bitcoin Core code to fully appreciate or understand the way that Bitcoin achieves network security and transaction validation through mining. When I have to explain it to others, it's difficult to convey the concept, as there really is no historical precedent or convenient analogy. What Are the Impacts of Crypto? The difficulty of answering this question is compounded by the fact that there's many different crypto-currencies and all have different underlying code. They are not created equal. In the beginning, there was Bitcoin. 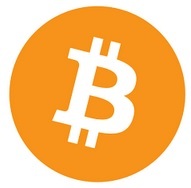 Really, Bitcoin's innovation is to "be itself," which is a distributed, cryptographic, trustless store of value. It is exchanged and traded like any other asset, and at its center the developers just call Bitcoins "unspent transaction outputs." 5 Not very mysterious or romantic when it gets right down to the ones and zeros, right? Immediately, Bitcoin served the one need that most other currencies could not - a semi-anonymous store of value that could be exchanged for anything on the dark web, including illegal merchandise. It didn't matter where you were in the world - your Bitcoin didn't recognize borders and didn't care if the government said it was illegal for it to exist - it existed regardless, because of its distributed nature. Governments were not ready for it, and some would argue that they're still not ready for it nine years later. Do you blame them? How do you create policies or rules to limit something that is inherently resistant to all censorship or centralized authority? This is the very reason that Bitcoin was - and still is - very popular with the crypto-anarchist crowd that still comprises many Bitcoin fan websites. So the governments - with a few strange exceptions and attempts at censorship - mainly ignored Bitcoin. Maybe they were thinking it was a fad. Perhaps it was just for computer geeks. Maybe somebody would hack it and it would implode. But Bitcoin was not a fad; it was not just for computer geeks. And the open-source development team was very committed to fixing bugs associated with the Bitcoin network. 6 Its fan base quickly grew from computer geeks to academics, to criminals, to legitimate businesses, and then to brave early investors who were among the highest risk-takers. Crypto-currency was not going away, and the new technology that made it possible - blockchain - was just starting to be applied to a myriad of new use cases where distributed trustless storage of information could solve many vexing social, business, and governmental problems. 2016 reminded me of the early years of the Internet when so many new ideas of how to apply the new technology were identified. Blockchain is a difficult topic for even the most sober of computer scientists, and when you attempt to explain it to a layperson (which I have done on more than one occasion), you encounter many furrowed brows and skepticism, along with a tinge of fear. The unknown scares people, and for business-people that lived through the Internet revolution, they understand that new disruptive technology can either bring an existing business to its knees or power it to the top. Even so, it's been difficult to apply blockchain to business problems in an understandable manner. "True blockchain-led transformation of business and government, we believe, is still many years away. That’s because blockchain is not a “disruptive” technology, which can attack a traditional business model with a lower-cost solution and overtake incumbent firms quickly. Blockchain is a foundational technology: It has the potential to create new foundations for our economic and social systems. But while the impact will be enormous, it will take decades for blockchain to seep into our economic and social infrastructure. The process of adoption will be gradual and steady, not sudden, as waves of technological and institutional change gain momentum." As a result, the adoption of blockchain technology by businesses and government has been far slower than the adoption of Internet technology. While funding of blockchain companies and ideas has swelled in the last year, real adoption numbers and statistics are difficult to find. Unless the return on investment is readily apparent and measurable, businesses and organizations will not take unnecessary risks by implementing new technology. One notable exception is banks, where there is much to be gained by adopting blockchain. 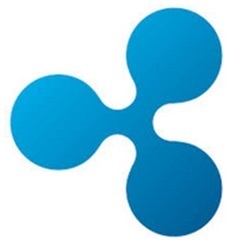 Ripple was the first US company to offer a full suite of production-ready, blockchain-based technology. Its solutions provide banks with the ability to send money instantly across borders for a fraction of their current costs. They carefully studied banks and the costs that they were paying to move money, and formulated a solution that would simplify international transfers. 8 The problems and details were complex, but the result was a new technology - collectively called RippleNet - that could send money across borders in seconds and settle the transaction immediately. It will provide an unprecedented opportunity for banks to gain a firm understanding of how RippleNet can easily augment their capabilities and how Ripple can work with them to dramatically lower costs of processing money transfers abroad. Currently using a combination of SWIFT messaging and batch processing between transfer banks, sending money abroad can sometimes take days with unknown costs and fees; RippleNet solves these issues by enabling all parties to know the ultimate transaction cost up front, and can process it in seconds. 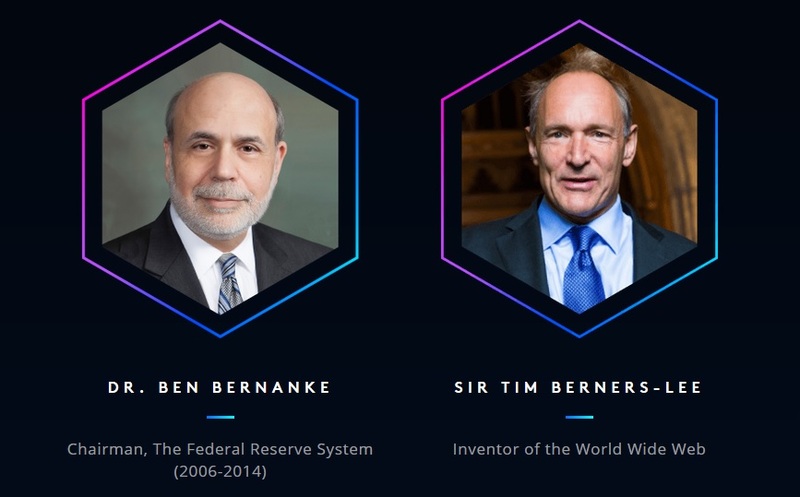 Ripple's SWELL conference promises to lay the groundwork for banks to transition to blockchain in a predictable, proven way. While other blockchain technologies are still considered "in incubation," Ripple's solutions are already in production, with its network of banks using RippleNet to process payments and transactions. In the mix is a digital asset that Ripple uses to shift fiat currency from one bank & country to another, with the added ability to convert currency instantaneously if necessary. This digital asset is also a crypto-currency, and is freely trade-able like Bitcoin through various worldwide exchanges. As the last half of 2017 unfolds and banks are introduced to RippleNet en masse at the SWELL conference, expect to see headline news about Ripple and XRP as RippleNet achieves what no other blockchain-based technology has; worldwide adoption.